Wild Sevens is one of the newest releases from TopGame and with this exciting video slot, players not only have chances to create stellar wins in the base game, but also stand the chance to win a progressive jackpot payout. 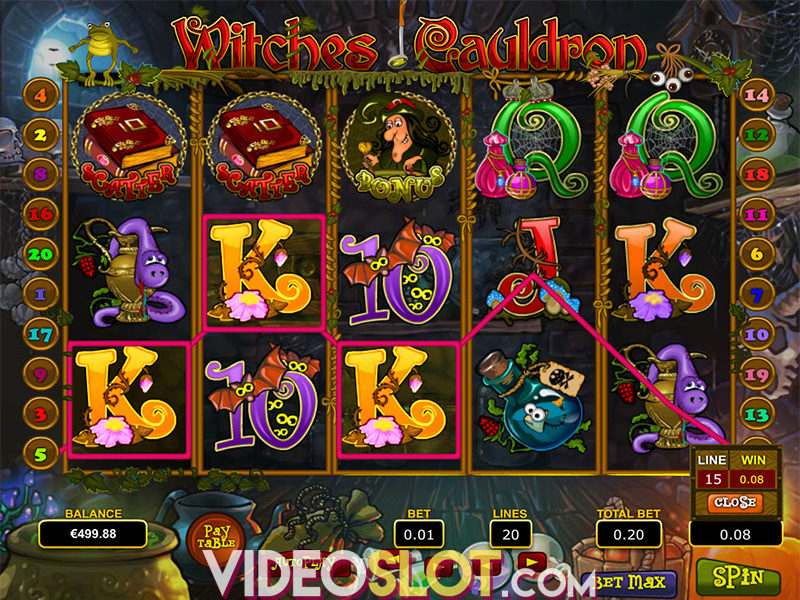 The game started out as a three reel slot and TopGame enhanced the title to offer the 15 paylines that are now available. The game is also available as a free slot and players who are betting real money will enjoy the variety of options that are supported. The game offers a fruit there that is well depicted through the use of bold symbols like bananas, cherries, pears, plums, lemons, grapes, oranges and apples. 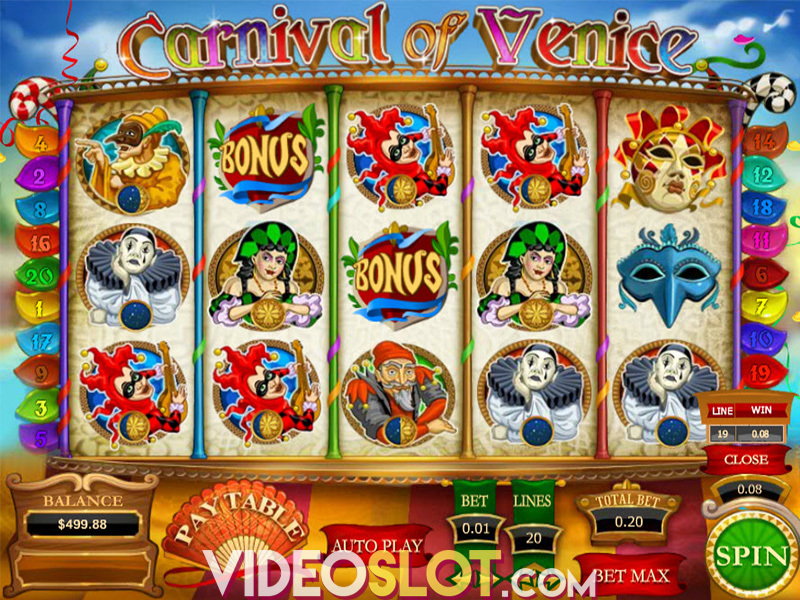 These images appear on the reels in 3D to present a great look for the game and the top payout can be achieved with five banana symbols on a payline, offering 8,000 coins. The game has a great wild, which is the Seven icon and this can appear in any position. The wild can take the place of most game symbols to offer more paying combinations. The game bonus icon is the Bell and this will only appear on reels 1, 3 and 5. When the Bell is present on all three reels, players will get an instant win that can range from 32 to 480 credits. Those seeking large wins will want to watch for the Bottle of Wine, as this is the scatter and three or more of these will trigger the free spin round. Here, players can win between 5 and 20 free spins and this is where most of the game wins will be enjoyed. The free spin round can be retriggered with three more scatters for more free spins. While the free spins can be rewarding, players will be trying to win the huge progressive jackpot, which can only be won when placing real money bets. With Wild Sevens, players will enjoy frequent wins, though they will not always be for large amounts. 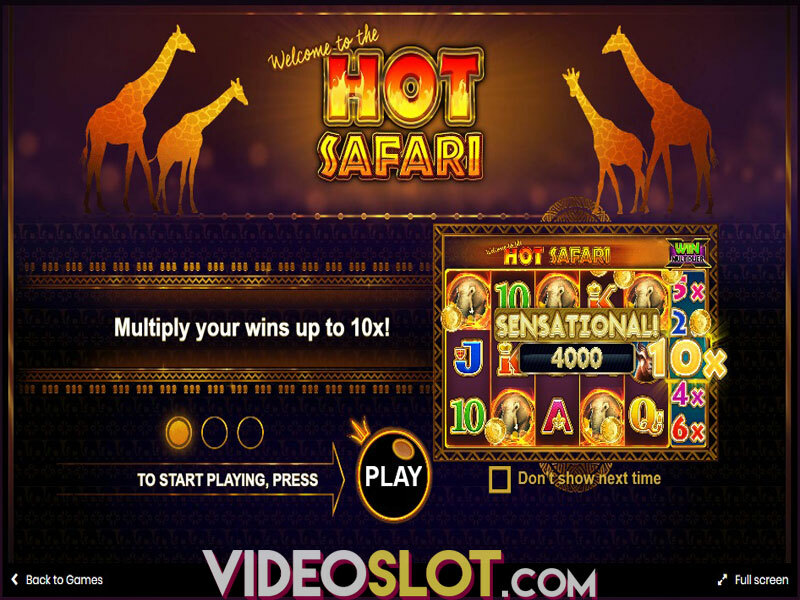 With a max bet of $75 per spin and bets as low as $0.01 per payline, this TopGame slot can be enjoyed by players regardless of budget and can offer some impressive payouts overall. Where to Play Wild Sevens?